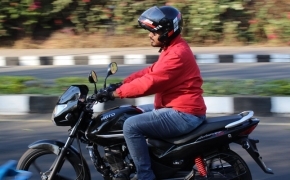 Hero MotoCorp&#039;s updated Achiever 150 sits perfectly in the premium commuter category. 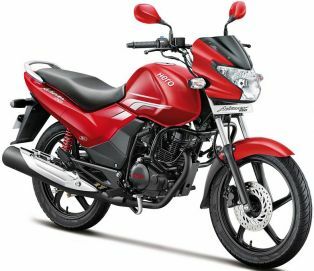 The bike has masculine stature, big fuel tank along with angular headlamp instantly reminds us the Suzuki GS 150R. There is brand new BS IV compliant 149.1cc iSmart TOD (Torque On Demand) engine boasted on Achiever giving it claimed acceleration of 0-60 Kmph in 5 sec. 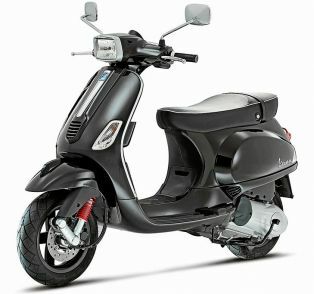 The new Achiever is also featured with first in class Automatic Headlight On (AHO).